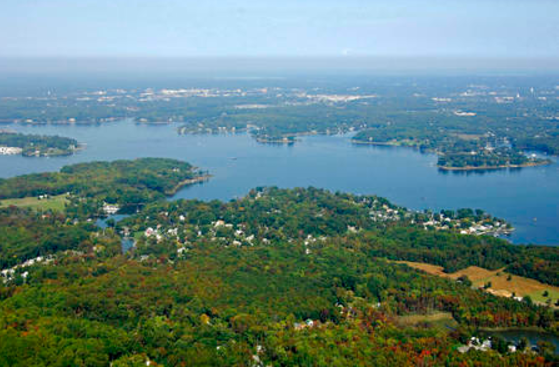 The South River watershed is located in central Anne Arundel County. 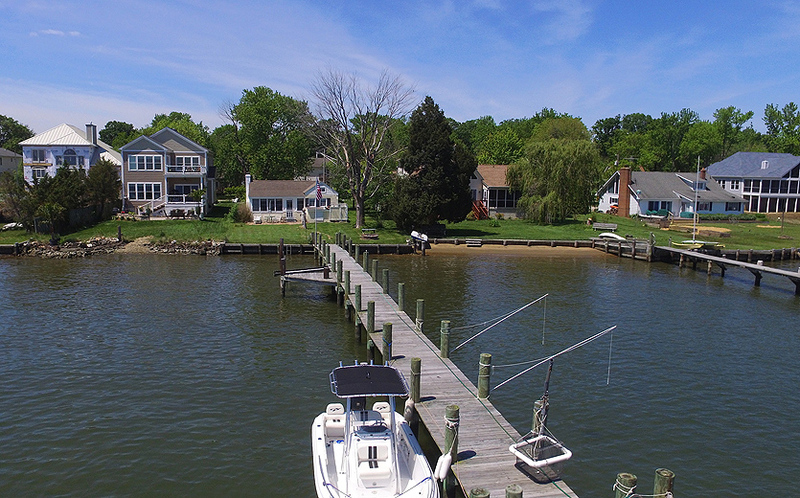 It includes the communities of Shoreham Beach, Selby on the Bay, South River Colony, Woodland Beach, Edgewater, Hardesty, Riva, Rutland, Staples Corner, Crofton Meadows, Crofton Farms, The Ridges, Crownsville, Heritage Harbour, Riva Trace, Gingerville, Parole, Annapolis Walk, Wildrose Shores, Annapolis Overlook, Hunt Meadow, Hillsmere Shores and Fishing Creek Farms. Living along the South River and its tributaries offers a range of housing options. Planned and private communities offer a wide variety of different home styles, including, beach cottages, town homes, and medium sized single family homes, to large luxurious homes, on and off the water. The community amenities range from those with community marinas and boat ramps to those with private community beaches for swimming, fishing and crabbing . Privately owned waterfront homes often feature private boat slips. Many shopping venues are located just a few minutes drive from most of the communities along the South River. These include the stores at the main shopping center in Edgewater, South River Colony Mall and the Westfield Mall, located in Annapolis. While many communities offer boating, swimming and fishing to their residents, local parks bring those amenities to all South River residence. Two of the most popular are Quiet Waters Park and Thomas Point Park. For the golf enthusiast, local courses include Renditions and The Golf Club at South River. Most of the communities in the area of the South River and its tributaries are located just a short drive to major commuter routes, including Route 50 and Route 97, which will take you to Baltimore and Washington, D.C.